Our sales team have access to a wide range of the very latest audio visual products on the market. We work closely with end users, main contractors, architects and workplace designers to ensure our clients get a tailor made audio visual solution that fits their requirement. We offer a full pre-sale site survey service where a member of our team will arrange to call in to site and discuss the client’s requirements in detail and provide a quotation to supply, install and commission a user friendly audio visual system. We supply and install products from the following manufacturers so please contact us if you would like assistance in choosing the right product for your project. Whether you’re looking for a high brightness, high resolution projector for a large venue or one that can project within a small space then we can offer you a solution from our wide range of projectors. Contact us and we can source the right projector for your needs. We offer a wide range of projection screens for use with your projector. Contact us and we can advise you on the best screen for your requirements. We offer a wide range of high resolution LED screens for use in boardrooms, meeting rooms, reception areas, control rooms and leisure areas. If you’re looking for an innovative way to engage with colleagues or visitors then an interactive touchscreen is a great way to deliver your message. Contact us for more information and we can advise you on the best option of screen for your requirement. Digital signage is a really effective way of communicating your message and is widely used in reception areas, retail outlets and leisure areas. Please contact us and we can advise you what the most suitable system would be for your requirements. Use your meeting rooms more efficiently with the reserva room booking system. 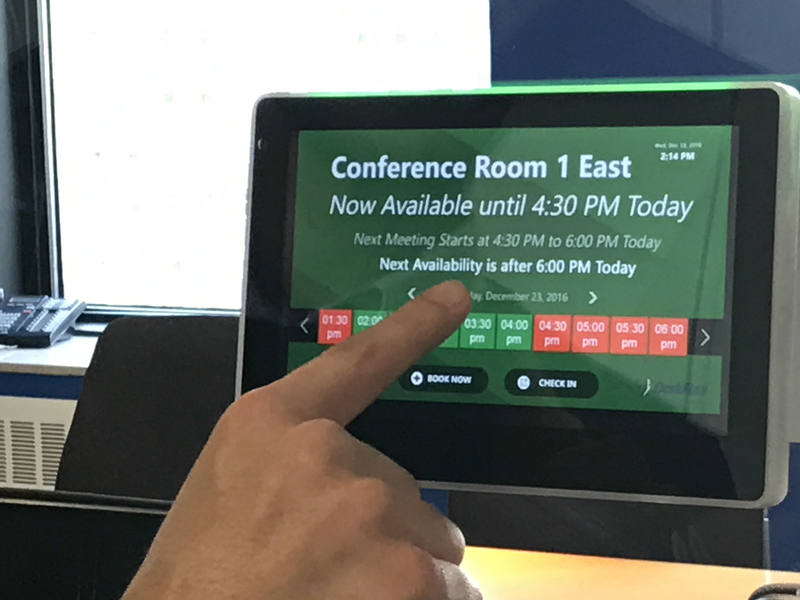 The system allows users to schedule a meeting room by touching the wall mounted screen outside the room which is linked to your networks calendaring system. 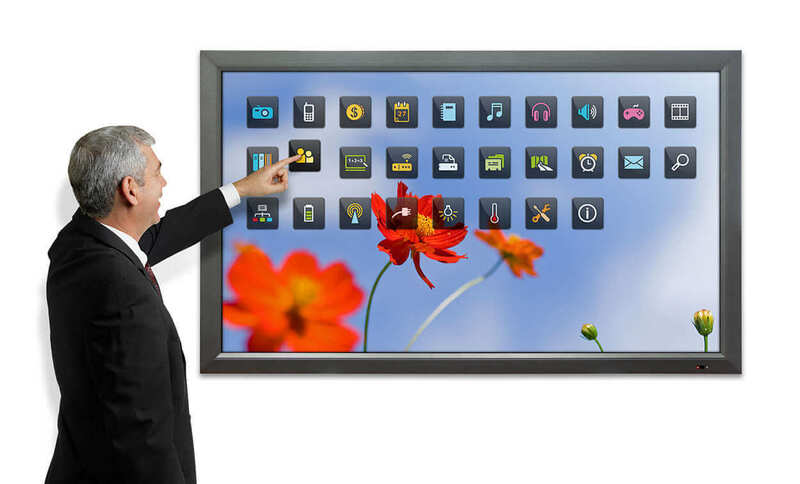 We offer a good range of touchpads which allow users to effortlessly control their audio visual systems at the touch of a button. Please contact us to discuss the most suitable touchpad for your audio visual system. With clickshare you can share what’s on your laptop or mobile device on a screen transforming a meeting into a complete sharing experience with a simple click of a button. No cables, no set up, no waiting to join in, meetings keep their flow and the presenter keeps their cool! aav are a local reseller of kramer electronics products which include cat5 transmitters and receivers, signal switchers, distribution amplifiers. To view the full range of kramer products please click here. 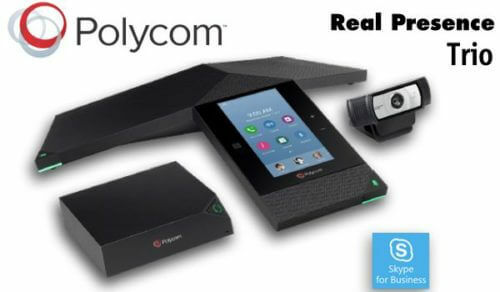 Aav supply and install video conferencing systems for use on ip networks and cloud based solutions. Please contact us to discuss the best solution for your requirements. 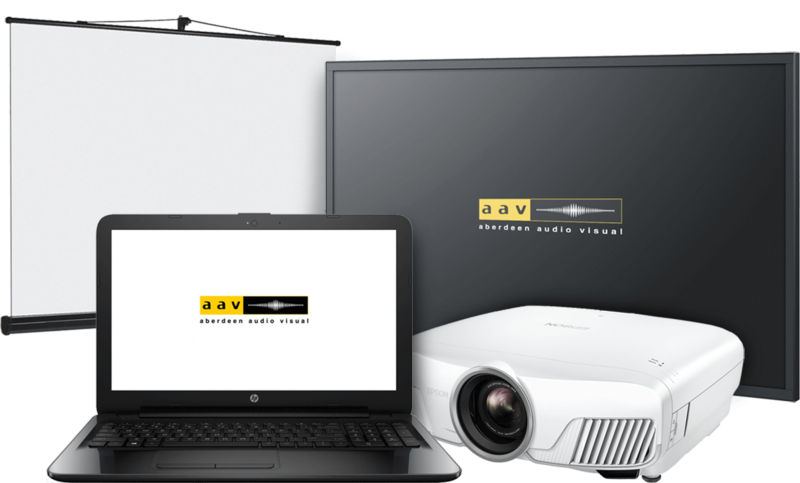 aav are a local reseller of Unicol audio visual mounting solutions for projectors, flat screens and videowalls. To view the full Unicol range please click here.